Amarillo College's new early childhood education center opened Monday morning. The Hagy Center for Young Children, at AC's Medi Park campus in western Amarillo, offers childcare for AC staff, students and the public. It also offers a chance for AC education students to gain daycare management experience. 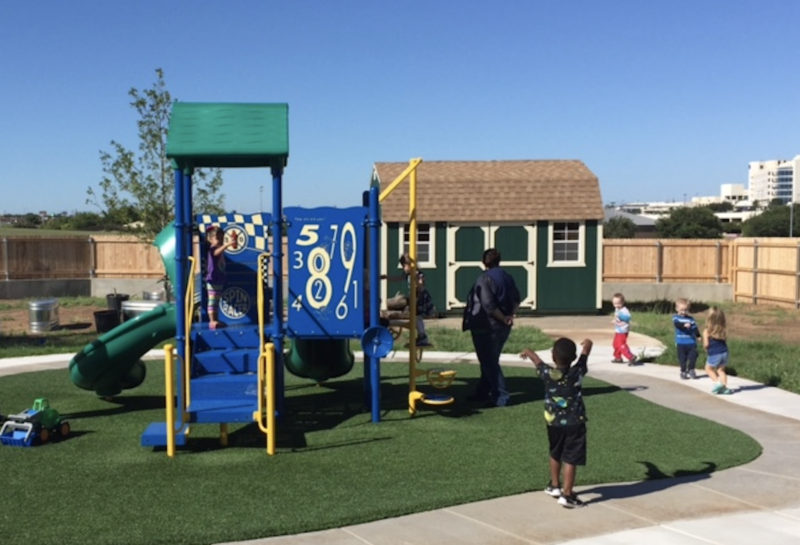 "The children are having so much fun in the sunshine and with new friends," Mary Clare Munger, AC's education department chair, said in a statement. "They came, they saw and they played. We are so pleased to see everyone in the learning environments. What a team effort!"